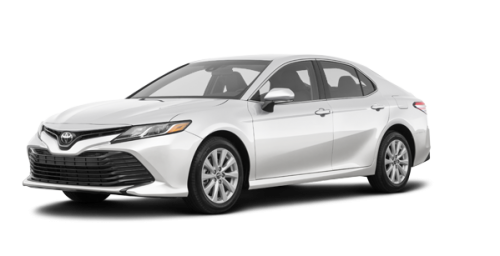 Discover and try the 2019 Toyota Camry for sale in Longueuil at your Longueuil Toyota dealer. 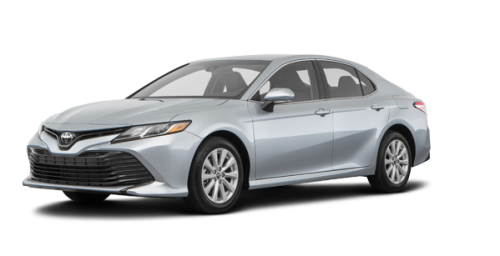 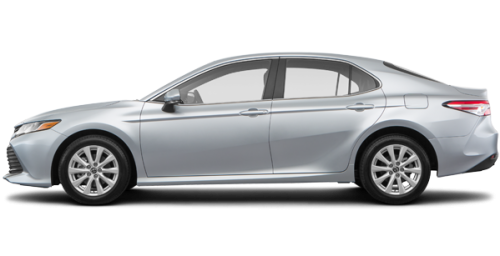 We also propose a very nice selection of used Camry and superb 2019 Camry Hybrid models. 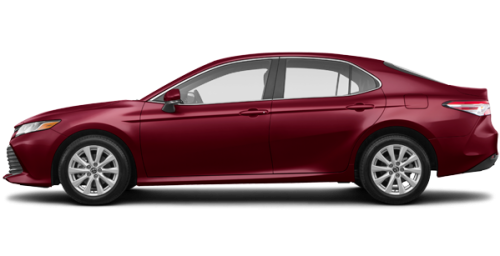 If you would like to test drive the 2019 Camry, book an appointment with an advisor of our team. With its more aggressive profile and its very elegant design, the 2019 Toyota Camry close to Boucherville announces a refinement allying comfort, technology and performance. Its XSE version receives 19-inch aluminum alloy wheels, sport side rocker panels, an integrated rear spoiler and a panoramic glass moonroof. 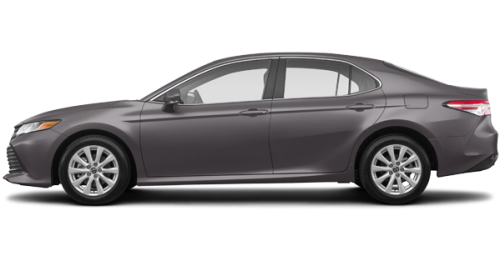 Depending on the model, the new Camry close to St-Hubert, presented by your Toyota dealer on the South Shore of Montreal, is fitted with a 2.5-litre, 4-cylinder engine developing 203 horsepower or a powerful 3.5-litre, 6-cylinder, 24-valve engine generating 301 horsepower and a torque of 267 lb-ft. An 8-speed Direct Shift automatic transmission completes these powertrains. 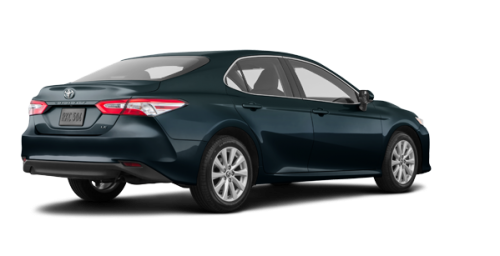 The 2019 Toyota Camry for sale in Longueuil close to Brossard is compatible with Apple CarPlay. 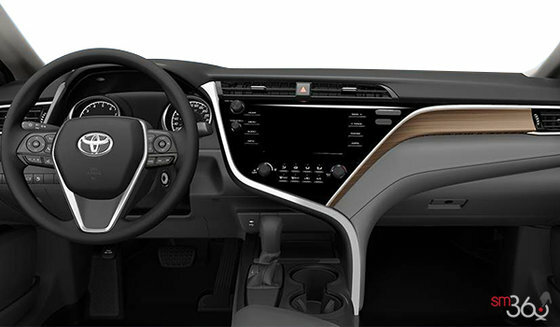 Siri Voice Commands and steering wheel audio controls will thus allow you to make and receive phone calls, send text messages and call up your favorite playlist while staying focused on the road. The 2019 Camry, that you will discover on the South Shore of Montreal, is also equipped with Entune 3.0, which features practical content apps such as Slaker, a music streaming service, Sports, Stocks, Fuel, Weather, Traffic Incidents News and NPR One. 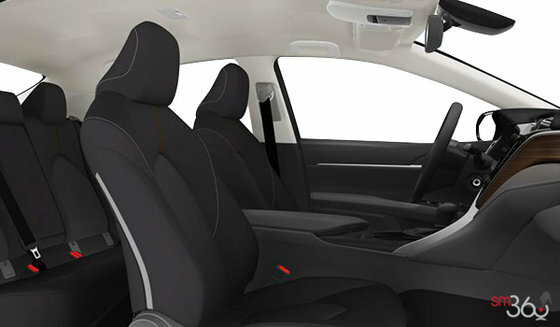 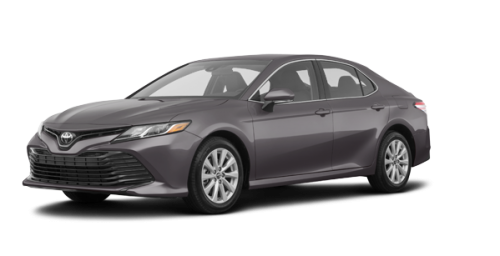 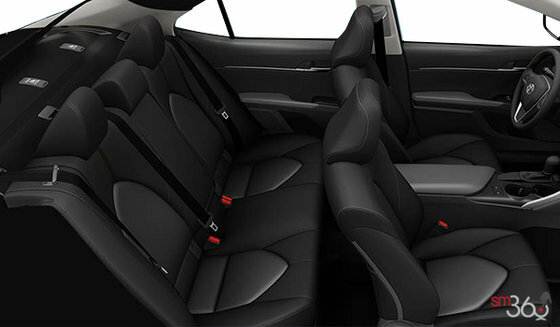 You can also complement the technologies equipped on board the 2019 Toyota Camry for sale in Longueuil, close to Boucherville, by adding such options as a head-up display, a bird’s eye view monitor and clearance sonar as well as Qi wireless charging. 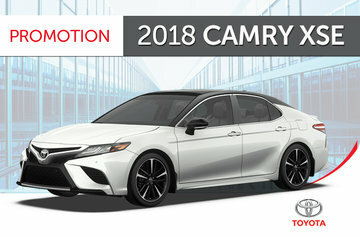 We invite you to come see the new 2019 Camry. 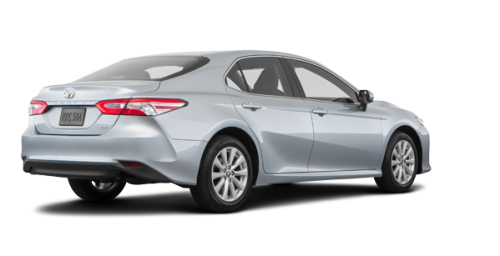 It is efficient and extremely reliable. 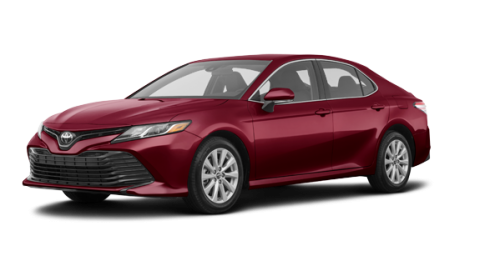 Take advantage of our Toyota promotions and customized programs from Toyota financing to acquire a splendid 2019 Camry!